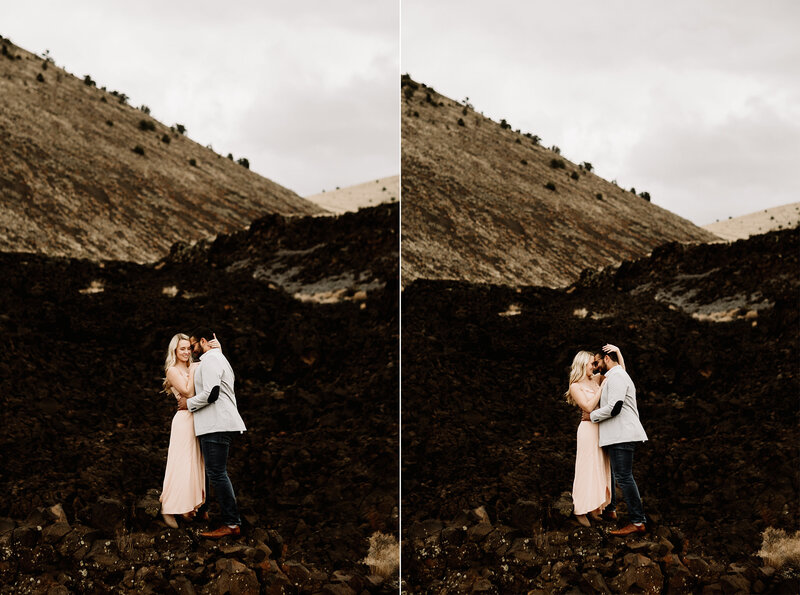 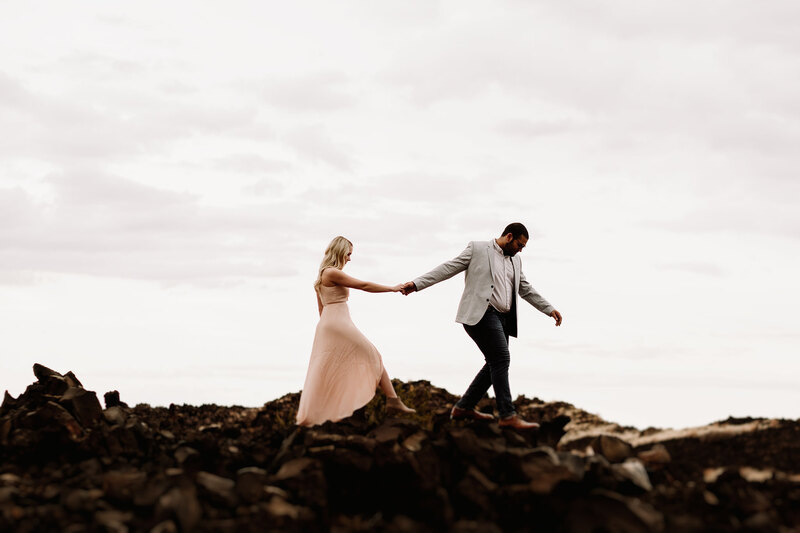 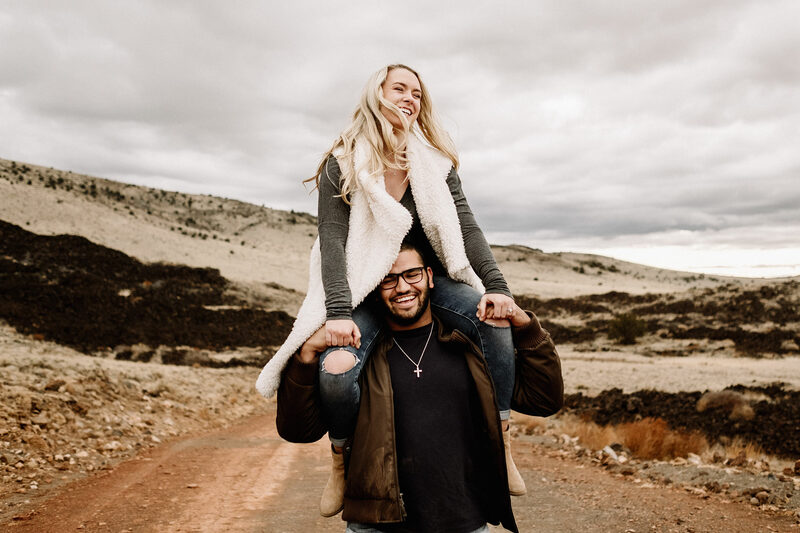 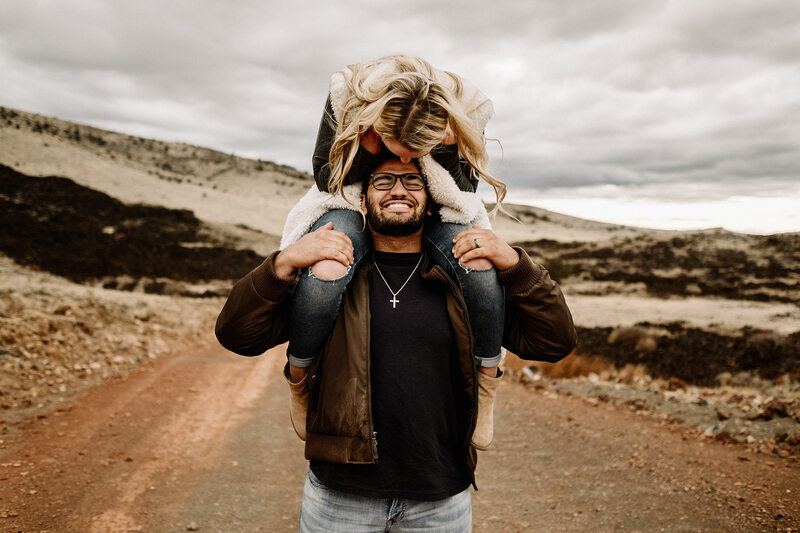 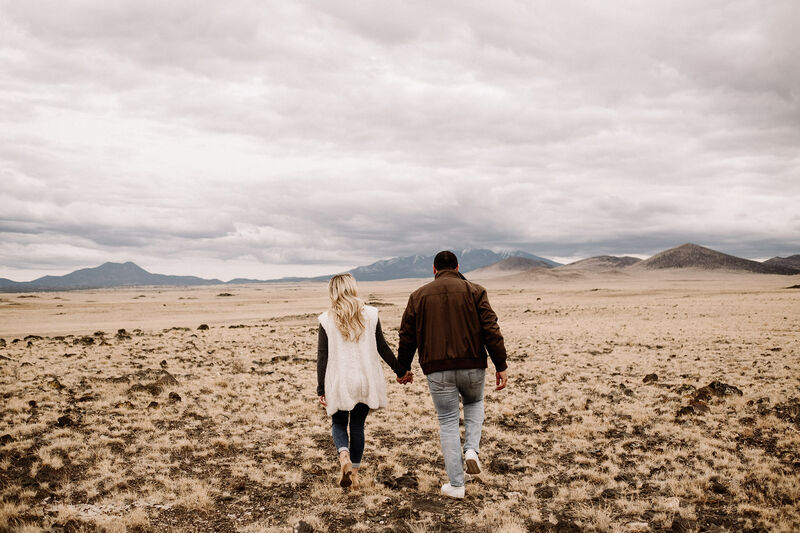 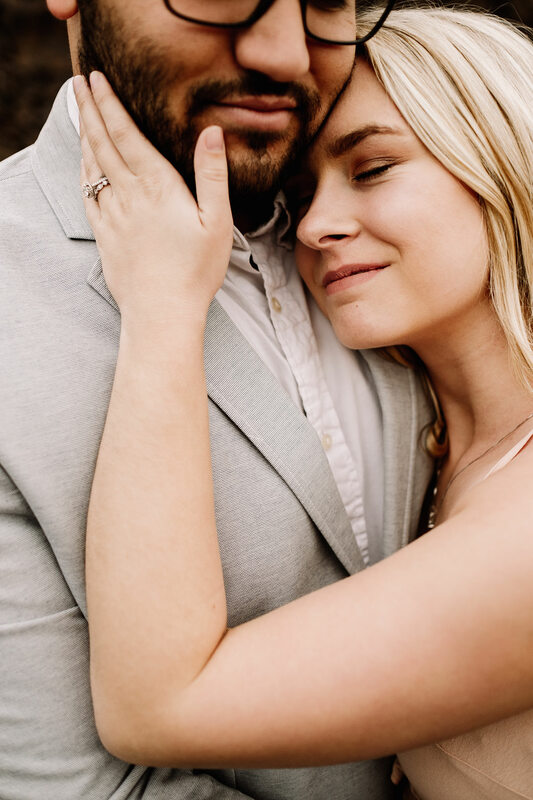 We joke with couples a lot because it seems like nearly all of our weddings, elopements, and engagement sessions happen on gloomy, rainy days.  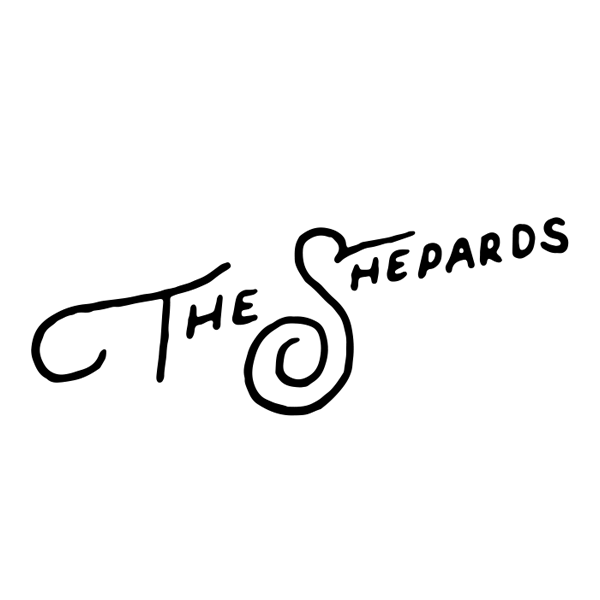 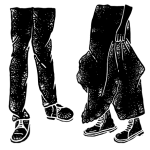 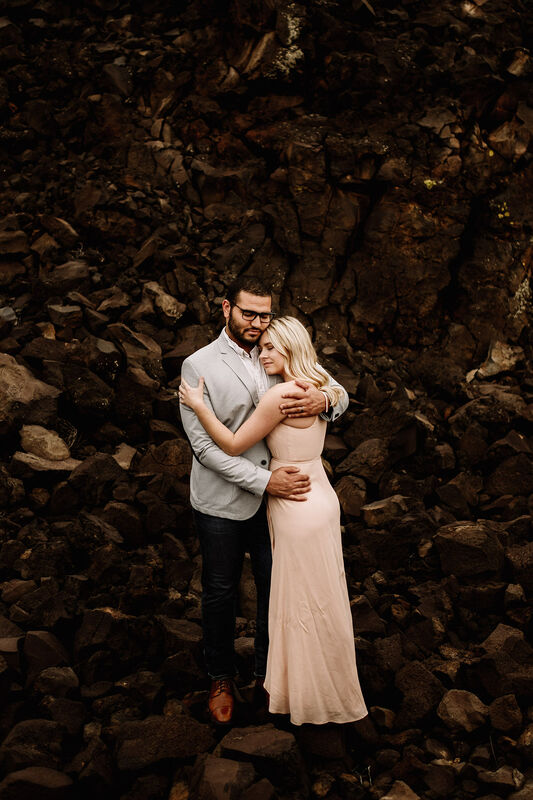 So many people ask us- so wait, you guys are based in the pacific north west, right? 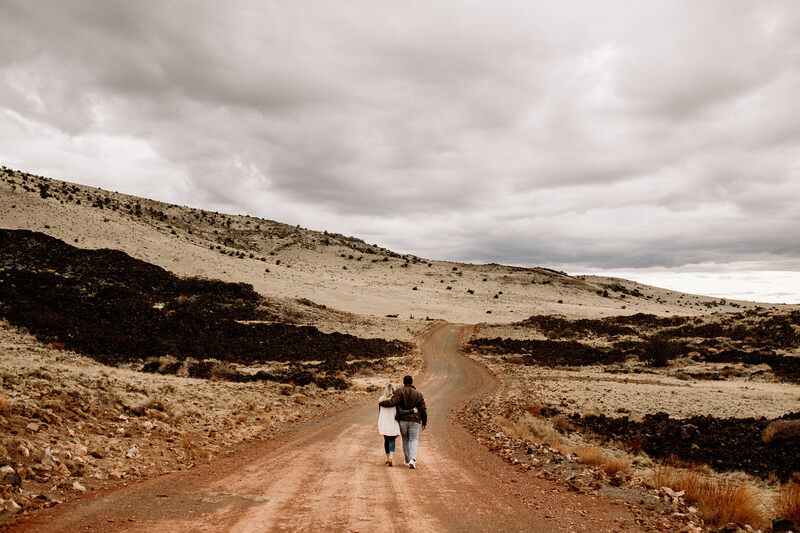 It cracks us up that somehow Arizona has been giving us so many cloudy days- and honestly, we don’t mind! 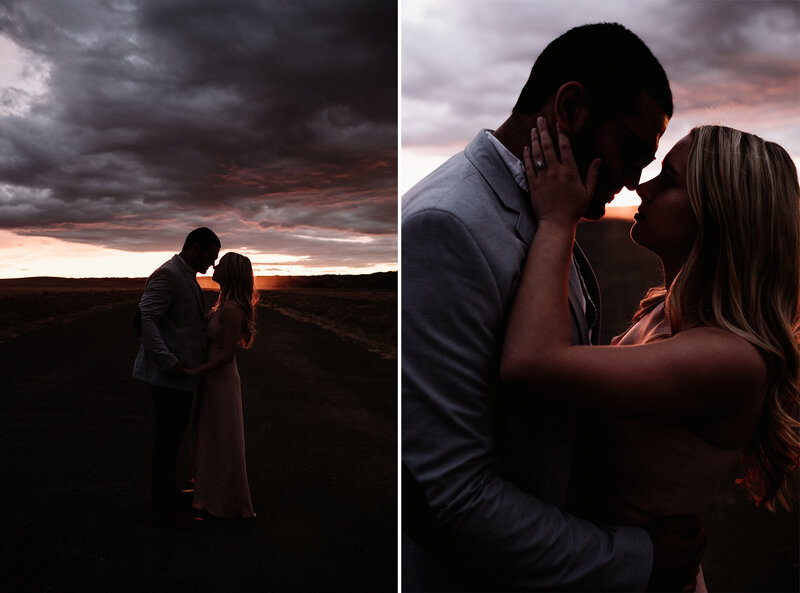 We love shooting in rain or shine- and this moody evening was no exception. 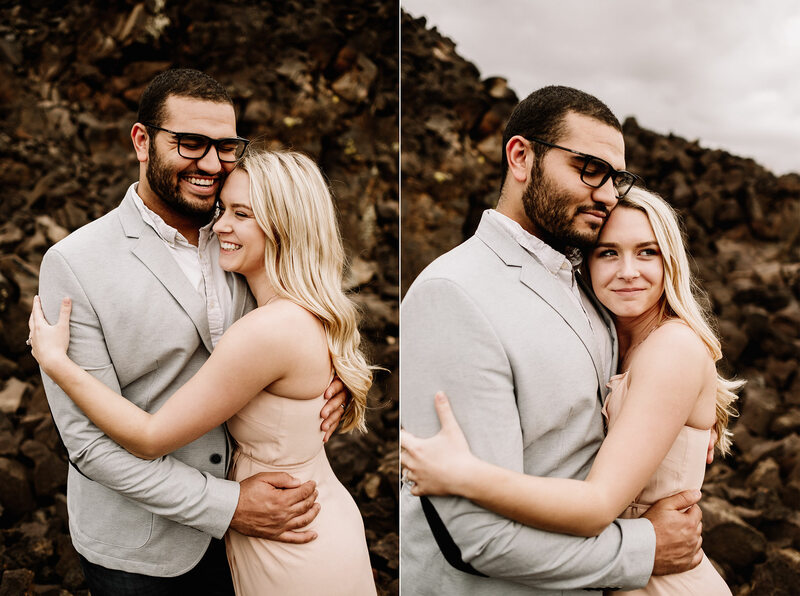 We had the privilege of shooting Marissa and Dj this time last year and it was so fun working with them again! 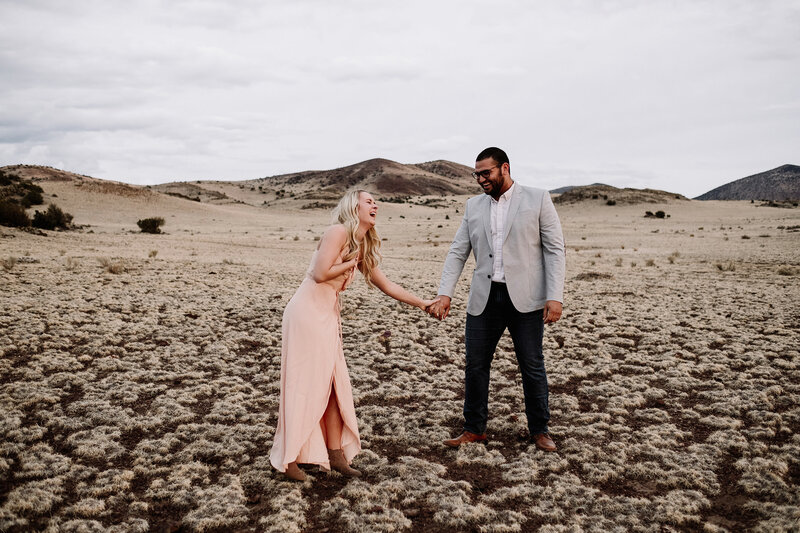 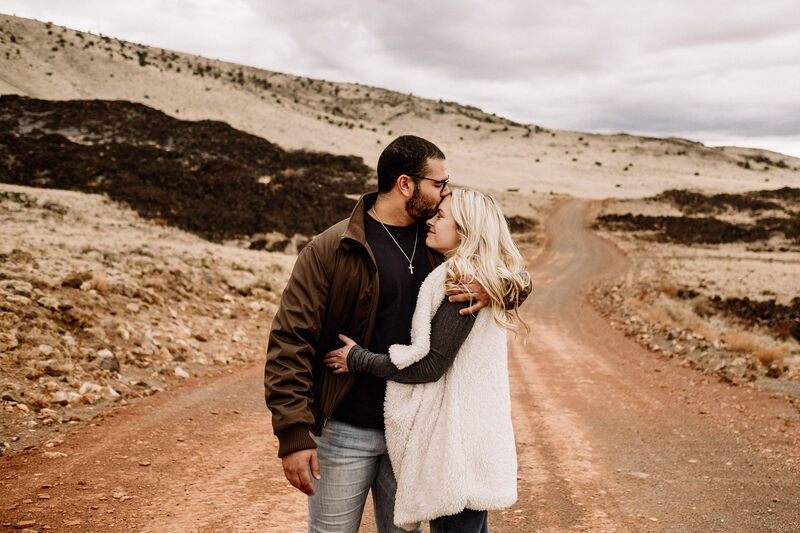 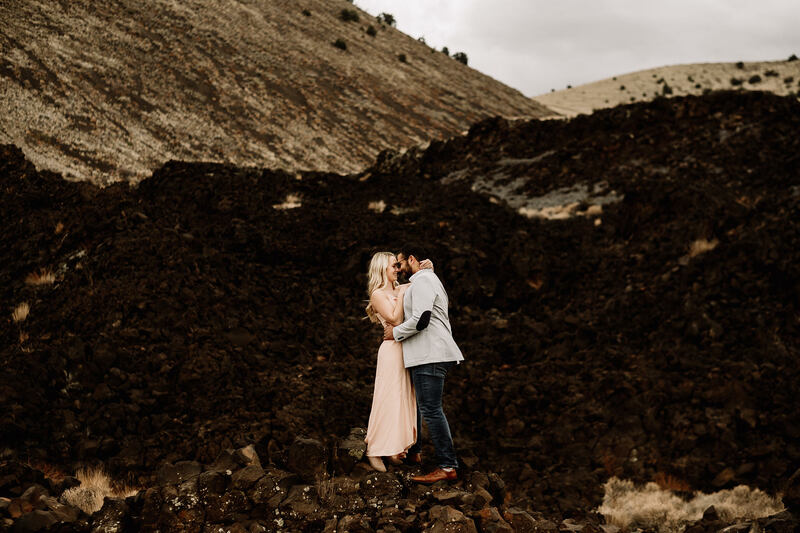 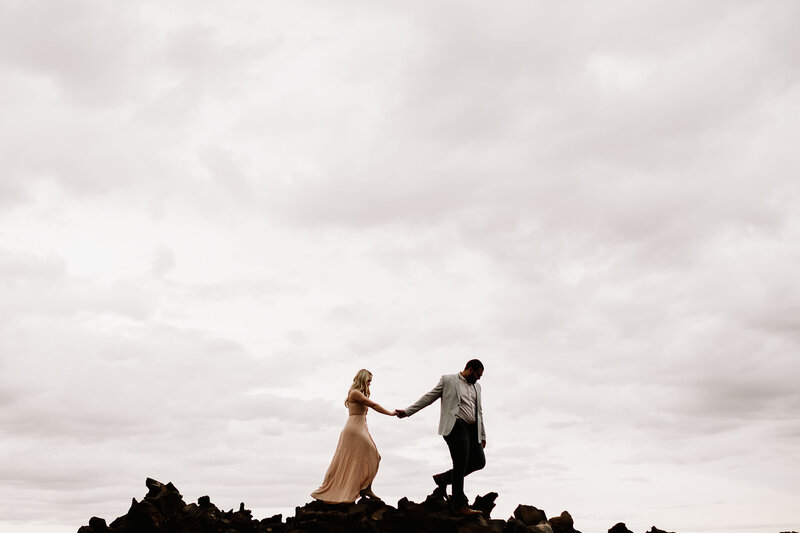 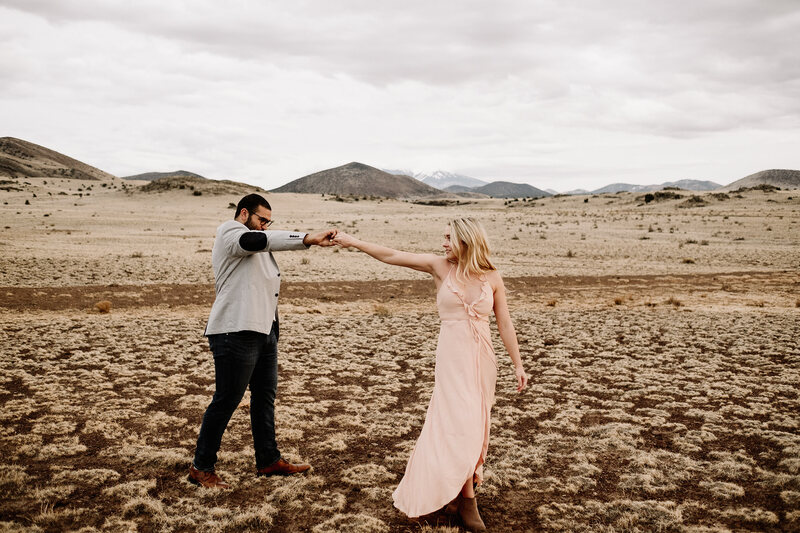 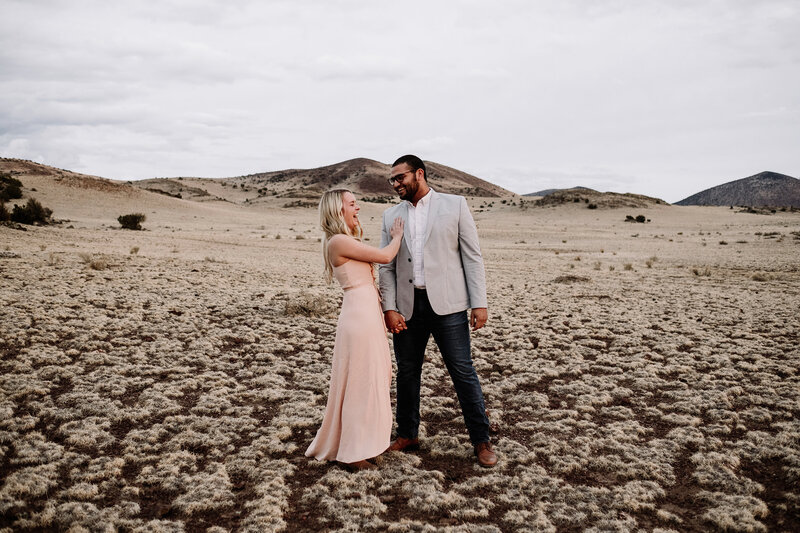 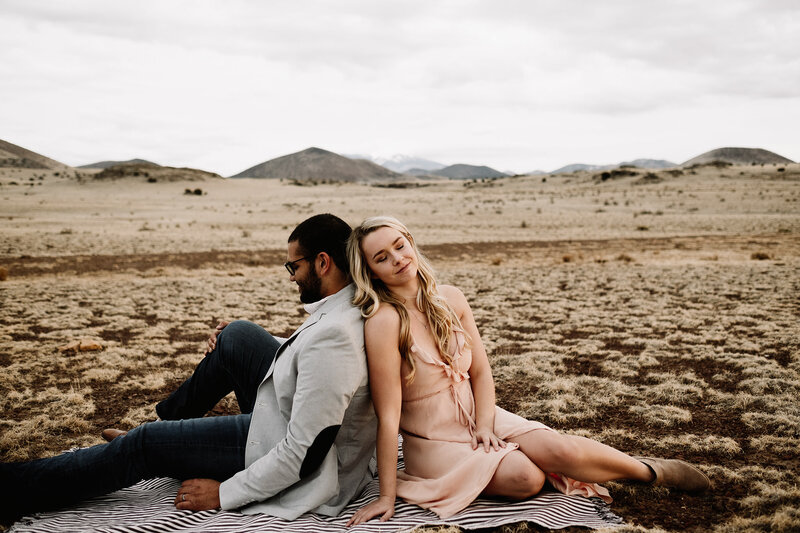 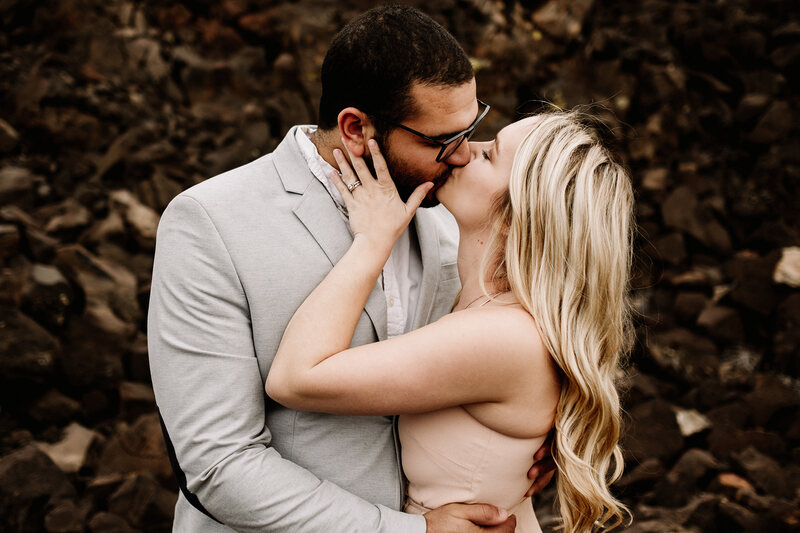 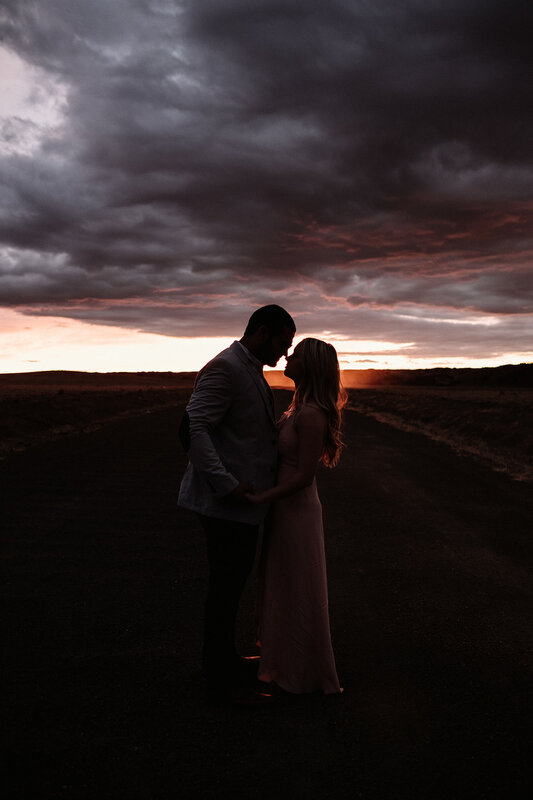 They are such a stinkin’ sweet couple and were so down for adventuring in northern Arizona on a whim with us.